Since I joined the Portable Digital & QRP group on facebook its rekindled my interest in mobile computing. Ive always been interested on getting out into the field with a computer set up of some kind, as early as the mid 1980s when I was in the British Army we used to take our logistics computer systems out in the field, back then we needed a couple of 4 ton trucks and a towed generator to achieve this but we could take it just about anywhere the truck could get to. Even back then I could imagine a day when we wouldn’t need something as big as a truck and as we all know that day came a long time ago and now we can stay in touch and carry out many tasks using only a smart phone. 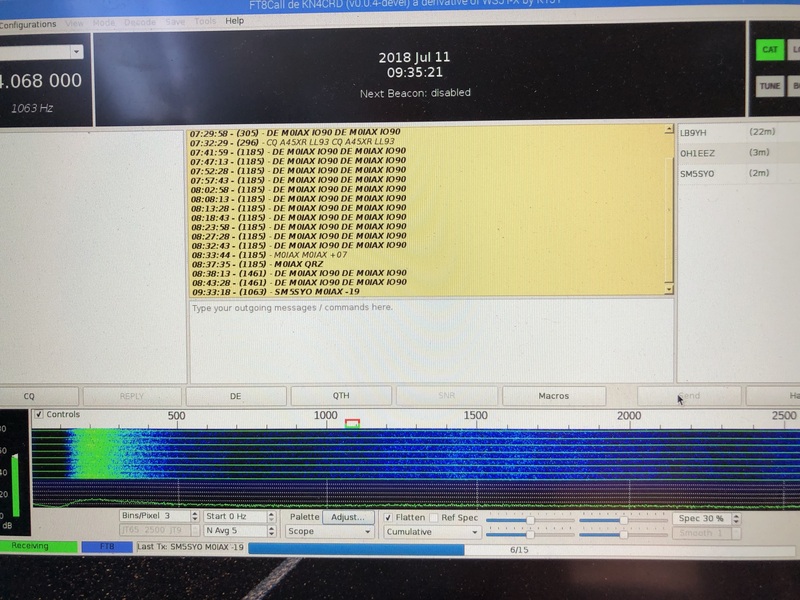 Recently Ive been testing FT8Call, some new software that uses the popular FT8 format over HF to send and receive messages, meaning that now operators can have a proper conversation or ‘rag chew’ as some call it 🙂 and Ive been trying to set up a decent low power mobile computer to use with it. 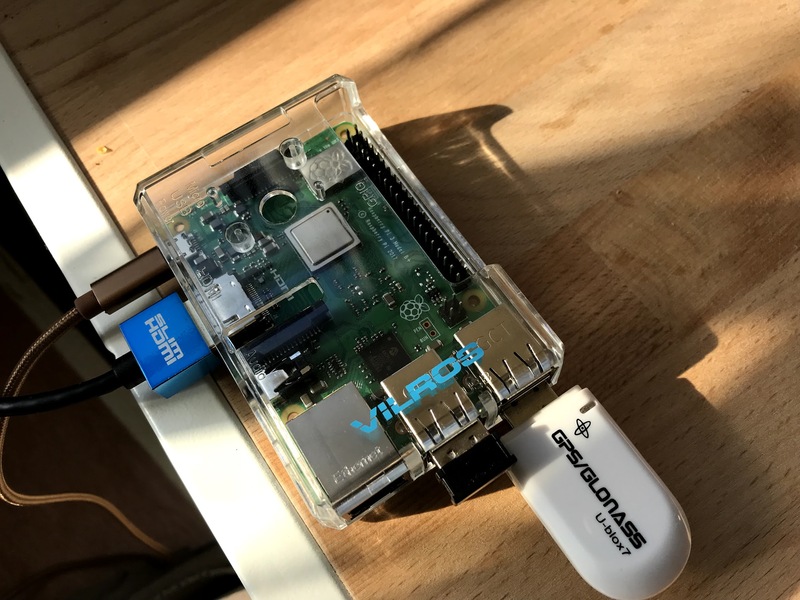 you may have seen some of my posts on here about the LattePanda and raspberry pi. Ive managed to set myself up with a 13inch monitor in a peli case that I can use with the LattePanda or the Raspberry Pi (or any other device that uses a HDMI connection) and it can all be powered from a couple of USB ports, which means I can power it from a USB power bank with a solar charger. it works really well and certainly ticks the ‘Low power use’ box but it doesn’t exactly fit in my pocket. About the size of smartphone, it opens up to a 6inch screen and a keyboard and has 2 USB C ports. It runs Android but can also boot into various flavours of Linux sounds great to me. Then as Im researching it I find that its not the only pocket sized computer available. There are a few that run windows, in particular the GPD Pocket (Sorry the link goes to Amazon, I couldn’t find the manufacturers website in a quick search) this one scores as high as the Gemini PDA as although not quite as small, it has a full sized USB port as well as a USB C port, and a bigger screen but its still just as portable. Which leaves me undecided on which one to buy. If you ask my wife she would say neither of them, so its a waste of time asking her 😉 I fact she wouldn’t say that she would say something like “why on earth do you need another computer!!? ?” ;-). Both of these should be able to comfortably run FT8Call and FLDIGI. 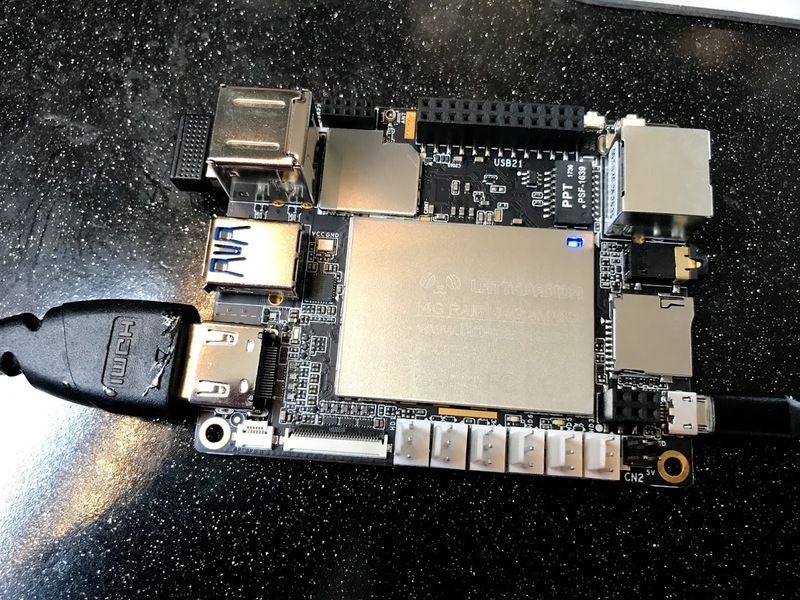 The GPD should be able to run HRD etc at least as well as the LattePanda does. and both would fit in my pocket meaning they are truly man portable. Now there’s a mode I hadn’t thought of operating portabubble. Interesting. As to computers in the field, I’ve seen the RACAL artillery ballistics thing from the 80s, yeah, no kidding they were huuuuuuuge (I was RMP(v) in the 90s). I’d say go with the machine runing (hiss, spit) Windows. I love the Penguin, it’s running on my main machine, but it’s a right royal PITA getting some amateur-radio-related packages to work with it, as they can’t generally find the USB ports in the WINE environment. So, out and about, make your life easier, and use the windoze machine. 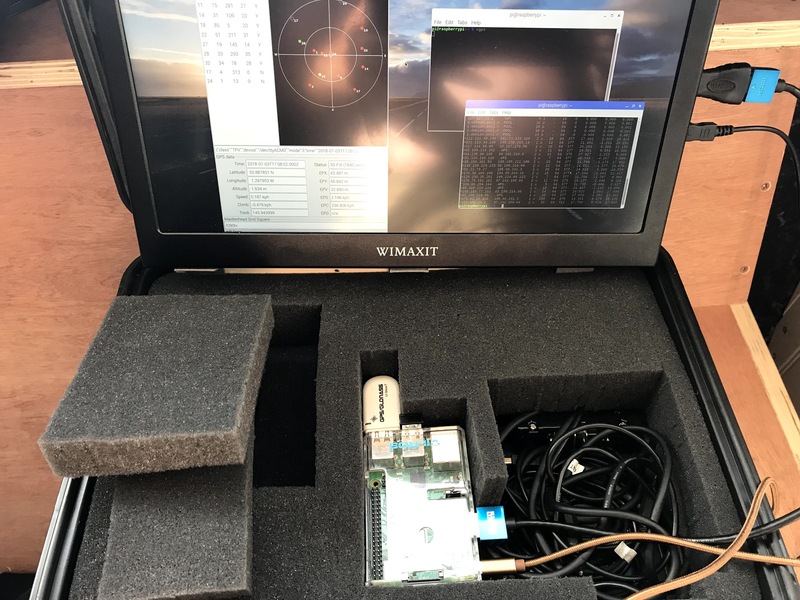 I have a gemini, and I have thought about loading ubuntu on it to try out ft8 & etc. The screen is quite small, but the whole darned thing is small!